Be Ready to Lead the Way: Commit to Stay Fit! 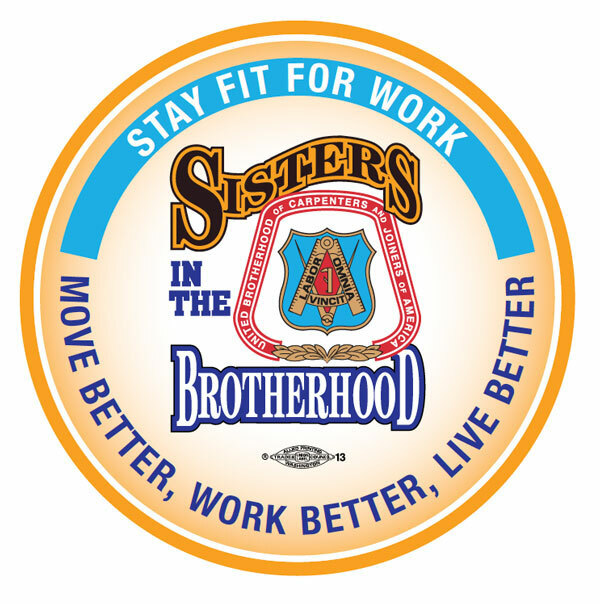 The UBC International Sisters in the Brotherhood Committee launched a new initiative to help UBC members Stay Fit for Work with the slogan ‘Move Better, Work Better, Live Better’. The initiative was first unveiled at the UBC’s 41st General Convention in August of 2015. 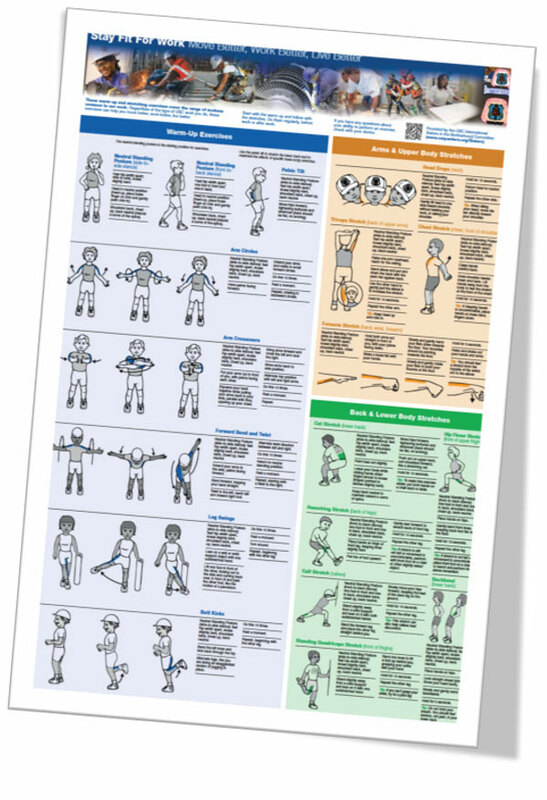 CLICK HERE to read & download the entire fitness poster with suggested stretches and exercise movements. The Mayo Clinic published a great slide show that also provides easy-to-understand stretches and exercises to help keep you flexible and warmed-up for work. Take a look! Sometimes it’s the little things that mean the most. 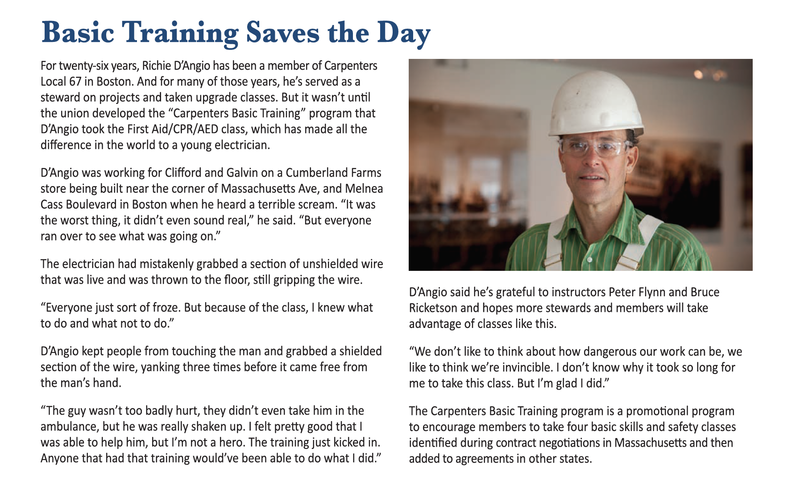 A story in New England Carpenter magazine shows how “Basic Training Saves the Day.” – Thanks to the New England Regional Council of Carpenters for this info! The National Sleep Foundation has a lot of great tips and tricks to get a great night’s sleep. 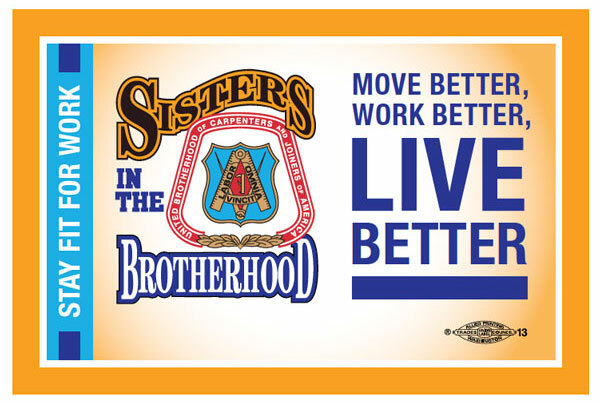 Get news and information about the Sisters in the Brotherhood program! For more information about these UBC fitness products, please email: fitnessbysibs@carpenters.org.